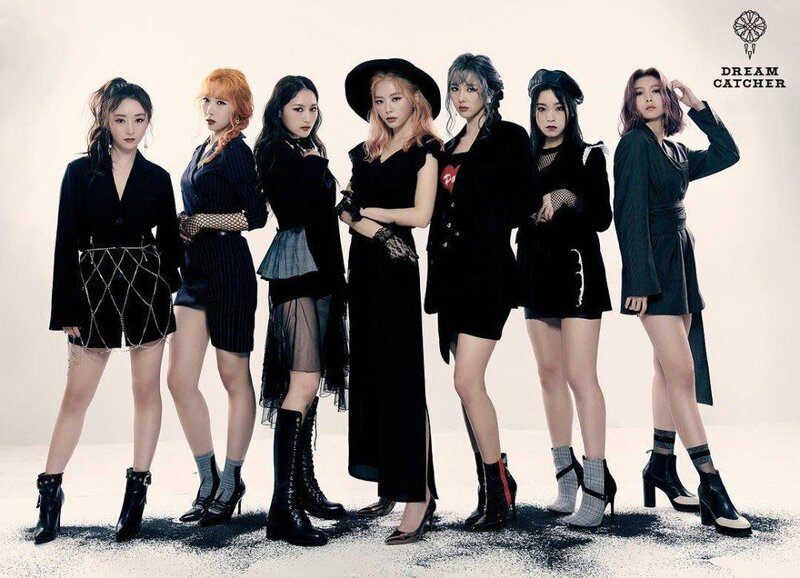 Dream Catcher have revealed a dark side group teaser image for their upcoming album 'Alone in the City'. As a contrast to their urban 'girl crush' concept, Dream Catcher are going with a dark, chic theme as seen in their previous individual teasers.�The girl group's third mini album 'Alone In The City' is set for release on September 20. Stay tuned for more updates from Dream Catcher!